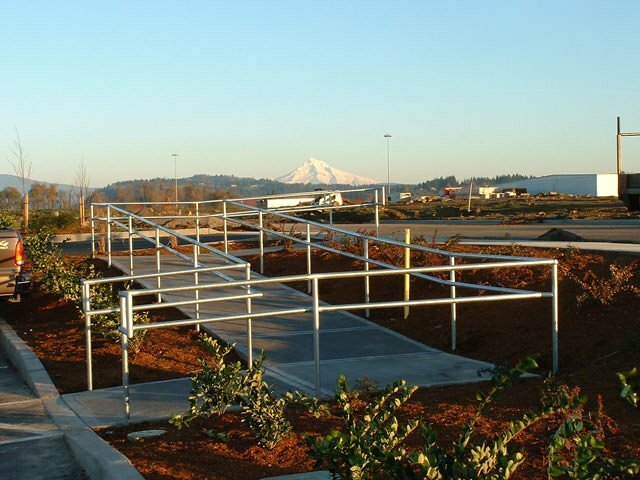 Types of Fence Products | Pacific Fence & Wire Co. 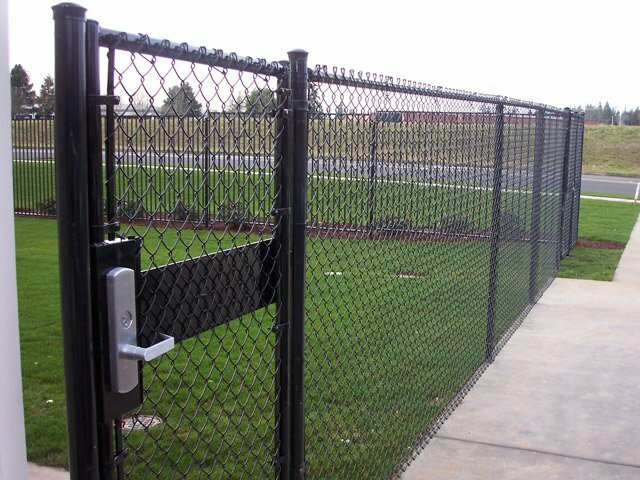 When it comes to fences and gates, we have the products that fit your specific project and space needs. 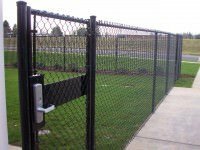 Whether it is a specialty gate that needs to fit a unique area, or a fence project that encompasses a large piece of property, our team of fencing professionals has the knowledge and hands-on experience to get the job done with efficiency and attention to detail. Pacific Fence & Wire Co. offers a wide variety of enclosure options to help you with your next project. With over 80 years of experience in the fencing field, no project is too large or complex. 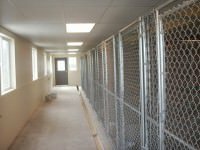 From rural power station enclosures to urban zoo animal fences, we have the knowledge to get the job done right, so your home or business can stay enclosed and protected for years to come. Fences and gates come in many different shapes and sizes, so if you have a project that is uncommon or may be a little bit out of the ordinary, no problem! We have the expertise needed to help! 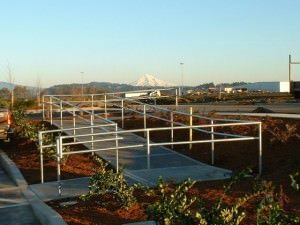 One of our professionals at Pacific Fence & Wire Co. will walk you through different options to make sure you get the right product for your project within your budget guidelines. A new fence or gate can add value to your property and add to the overall aesthetic of the area, so it’s clear to see that a quality fence or gate is a worthwhile investment that can reap great returns. We offer many gate products and can provide a custom solution for almost any need. We also offer a one-year warranty on fencing materials and installation, in compliance with state laws. 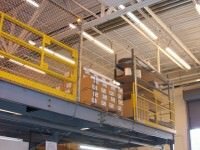 Please contact us today for more details on how we can help you with your next project.